BTCC, a major bitcoin exchange and trading platform operator in China, officially launched its first mobile application, “Mobi,” introducing various features and products including Twitter payments and the company’s signature bitcoin-based Visa debit card. 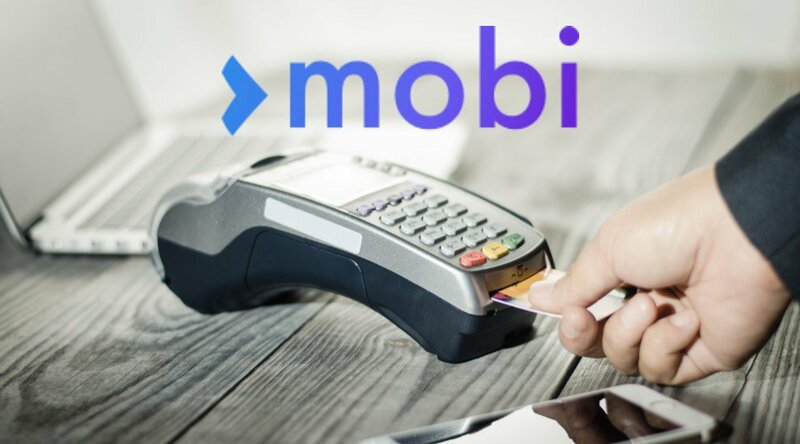 With its private blockchain, Mobi allows smartphone users to gain access to over 100 currencies including bitcoin, gold and reserve currencies such as USD, and allows users to instantly convert, store or transfer funds globally to other smartphone users. Mobi accounts are simply linked to users’ mobile numbers and therefore a smartphone is all that is needed to use the app. It is BTCC’s first initiative to target a global consumer base and expand its services outside of China. Both the Mobi wallet and the debit card are available in 15 languages and can be utilized in any country across the world. Since the launch of Xapo’s bitcoin Visa debit card in late 2014, the popularity of physical bitcoin cards has continued to rise. As bitcoin companies started to drift away from manufacturing bitcoin ATMs due to high operating costs and manufacturing fees, venture capital–backed companies such as South Korea’s Coinplug and global payments service provider BitPay began to develop unique products to meet the demands and necessities of their consumers. 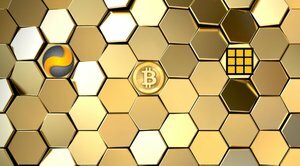 Essentially, the launch of the BTCC bitcoin debit card eliminates the necessity of bitcoin ATMs and offers higher liquidity to daily users within China. According to LocalBitcoins, its over-the-counter and peer-to-peer trading volumes have increased exponentially in the last three months due to the intensified Know Your Customer (KYC) and Anti-Money Laundering (AML) policies in China. Today, for instance, it was revealed that Chinese bitcoin exchanges regularly request users to submit relevant information on deposits and withdrawals with detailed explanations on the origins and the outflows of transactions. BTCC’s bitcoin debit cards will allow Chinese users to utilize bitcoin with ease, without undergoing strictly regulated channels to make simple purchases and transfers. More important, in regions wherein bitcoin ATMs or services aren’t available, Chinese bitcoin users will simply be able to cash out their funds via bank ATMs. Wirex, the largest bitcoin debit company in Asia, recently secured a $27 million investment from Japan’s SBI Investment to focus on the development and expansion of their bitcoin debit cards. Bitcoin companies within the Asian market are particularly focused on improving usability of bitcoin and introducing the digital currency to the mainstream market. BTCC’s introduction of bitcoin debit cards to its Chinese user base will position China to compete with Japan, South Korea and the Philippines over the bitcoin ATM and debit card markets. With multi-currency support, BTCC is eyeing a global expansion of their services, including the bitcoin debit card. Although Wirex is focusing on the Japanese market, BTCC will compete with startups including Wirex and Coinplug in the Asian market to obtain a truly international user base.